B&B All'Orologio is in Toscolano Maderno, 600 m from the shores of Lake Garda. It has a peaceful garden and country-style rooms with private bathrooms. 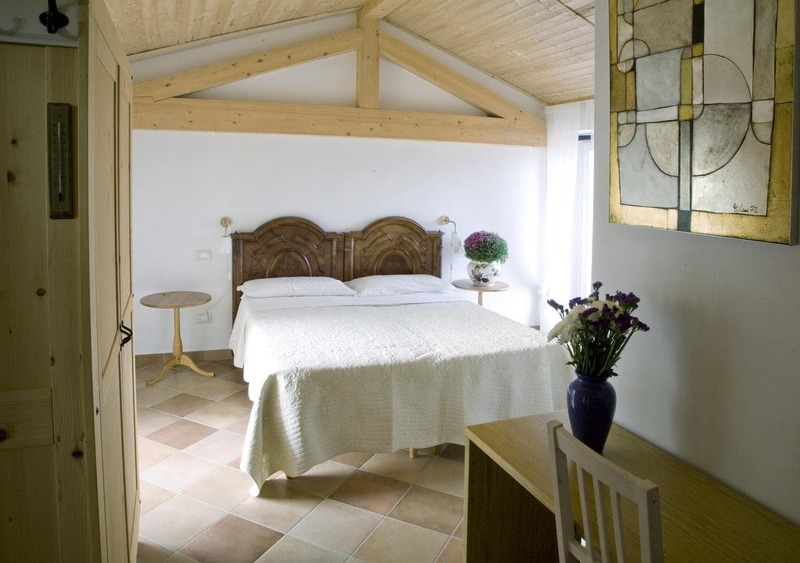 Rooms at All'Orologio are decorated with traditional furniture and exposed-beam ceilings. The jetty where ferries depart for Torri del Benaco is 1 km de la propiedad. The A4 Autostrada Brescia-Padova motorway is a 50-minute drive away.